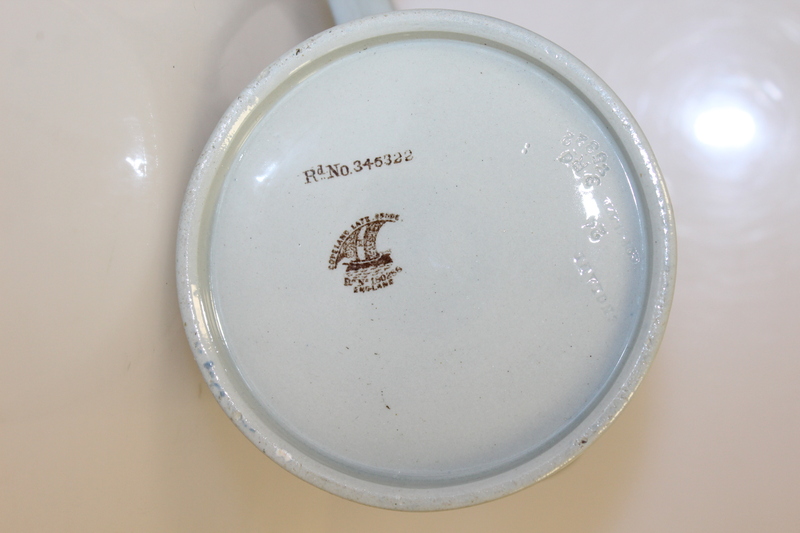 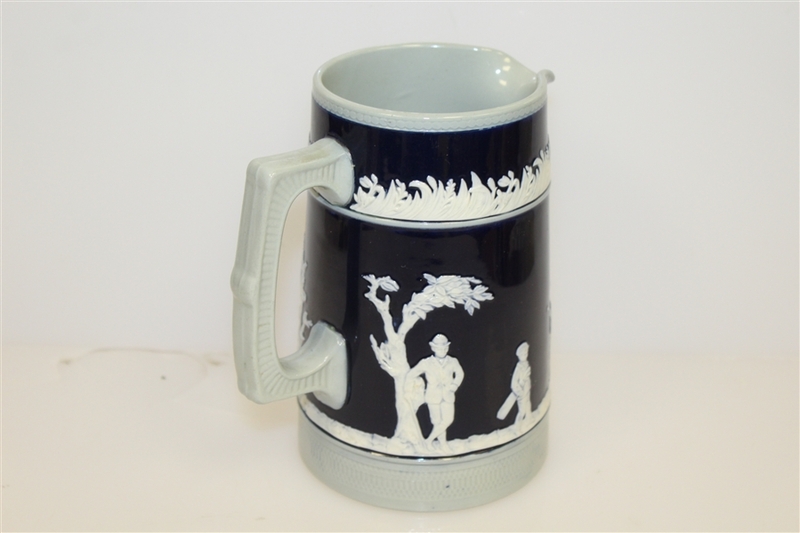 Josiah Spode established his ceramics company in 1776 after spending several years working for other local potteries. 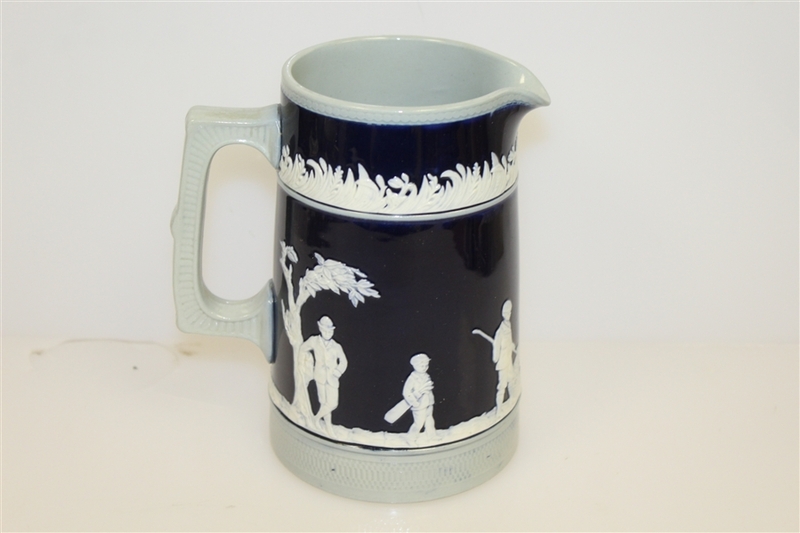 Like his friend and neighbor Josiah Wedgwood, Spode focused on making the highest quality ceramic wares. 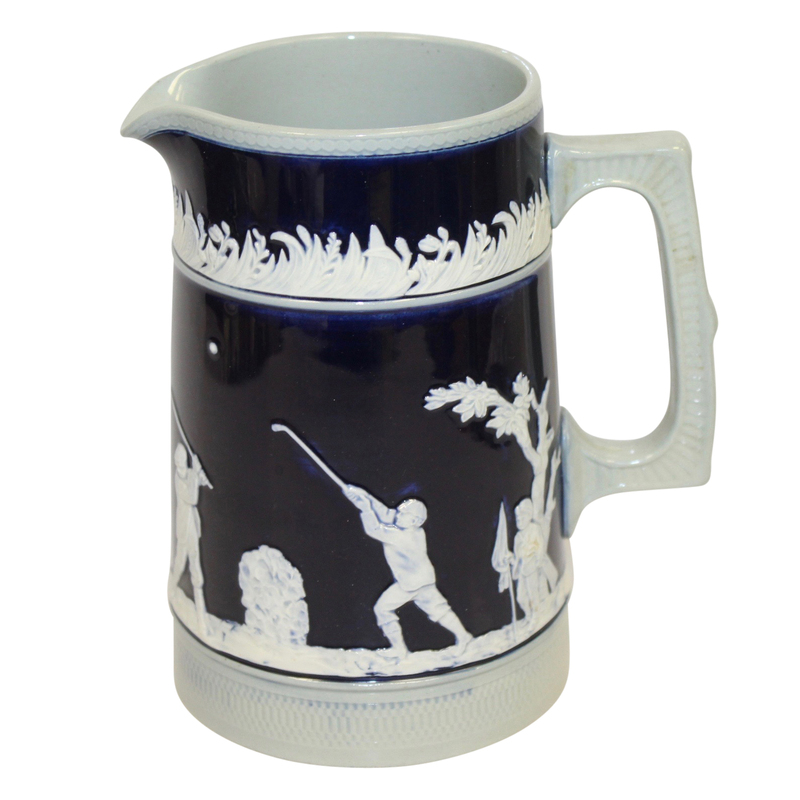 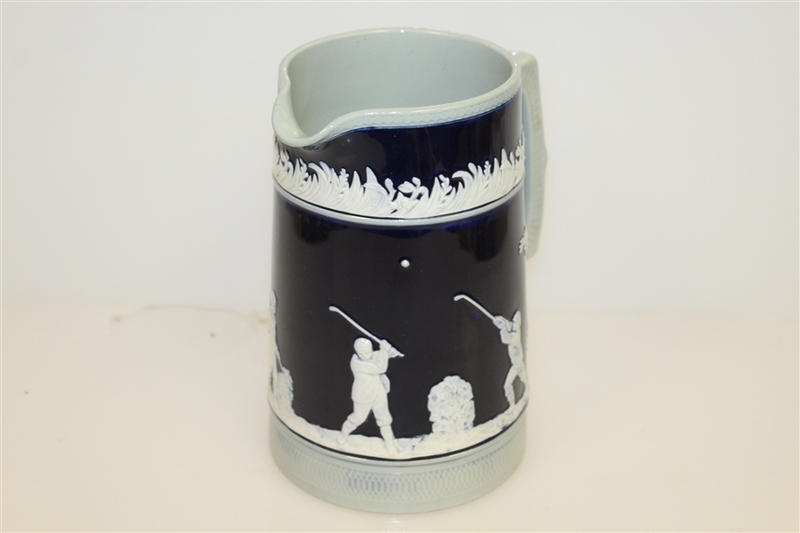 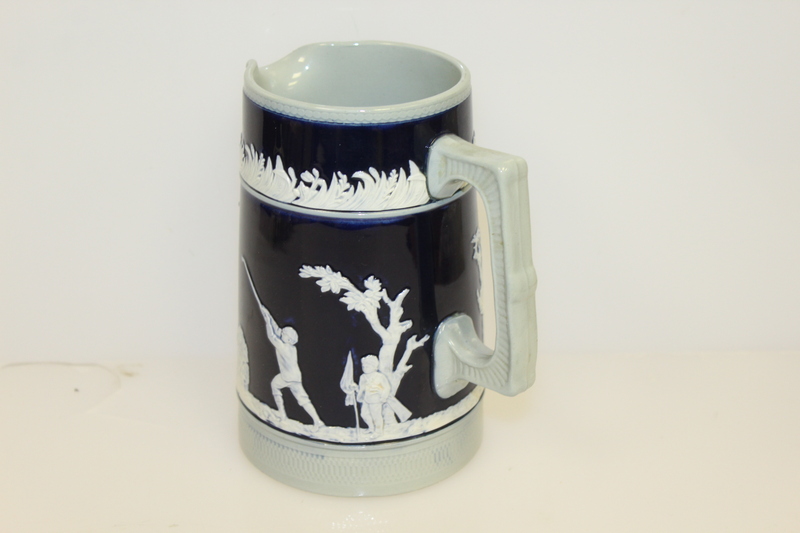 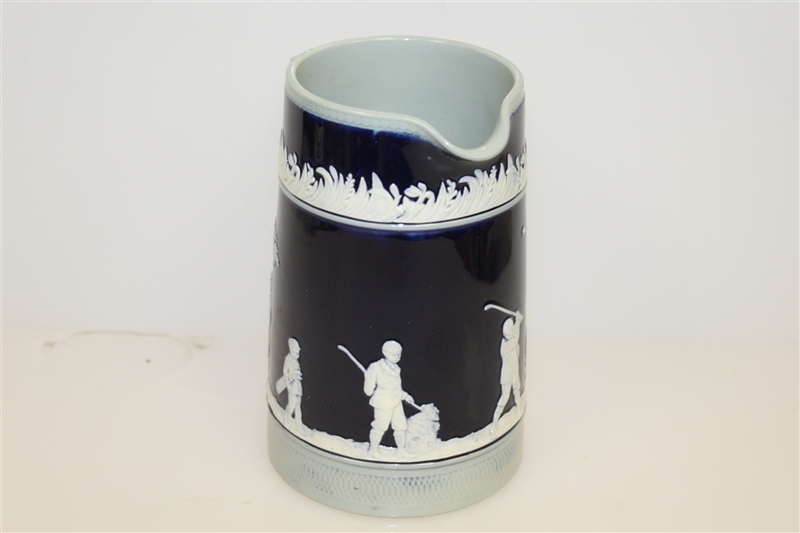 Here we have a highly collectible Copeland Spode golf themed creamer featuring a golfing scene in white relief on a blue background. 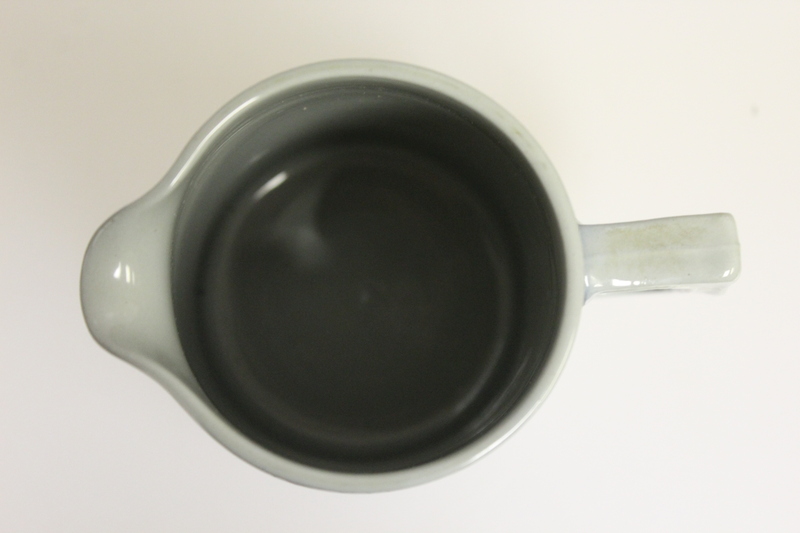 In excellent condition and ready for display, this creamer measures 6 1/4" tall with a 4" base diameter.